MOPs is a set of assets for SideFX Houdini (16.5+ recommended) that helps motion designers efficiently build setups often encountered in agency work. MOPs is built to be easy to use and performant, allowing you to immediately get started. When we looked at the setups we typically built for commercial projects, we saw certain elements recurring in our node trees. Many traditional motion graphics workflows could be done quicker with the help of a few custom built assets. We decided to combine our efforts and release the tools that we built to cope with motion graphics in Houdini, as an open source toolkit. The result is called MOPs (Motion Operators) - which also happens to be the German word for "pug." Over the past months we've been focusing on building/debugging/fixing what we see as a basic toolkit for motion graphics in Houdini. The underlying concept is pretty simple yet allows for a plethora of quick and versatile setups. The framework we built these tools on is designed to allow for easy development of custom MOPs nodes by users. Currently we're focusing on getting our basic MOPs out as feature-complete as possible. We suspect that fixing bugs and adding functionality will still need some time. However, for the future we're also planning to release a more advanced set of commercial (closed-source) assets that tie neatly into the existing MOPs architecture and allow for even more complex setups. A premium addon to MOPs. We see MOPs as constant work in progress, that's why we decided to open source the basic framework. So if you have a killer asset built and like to see it in MOPs, please absolutely do not hesitate to contribute to MOPs via GitHub - we're happy about any help we can get in growing this toolkit! We recommend using at least Houdini 16.5.436 or newer. Some of the instance features MOPs is using are newer features and sometimes still a bit buggy. 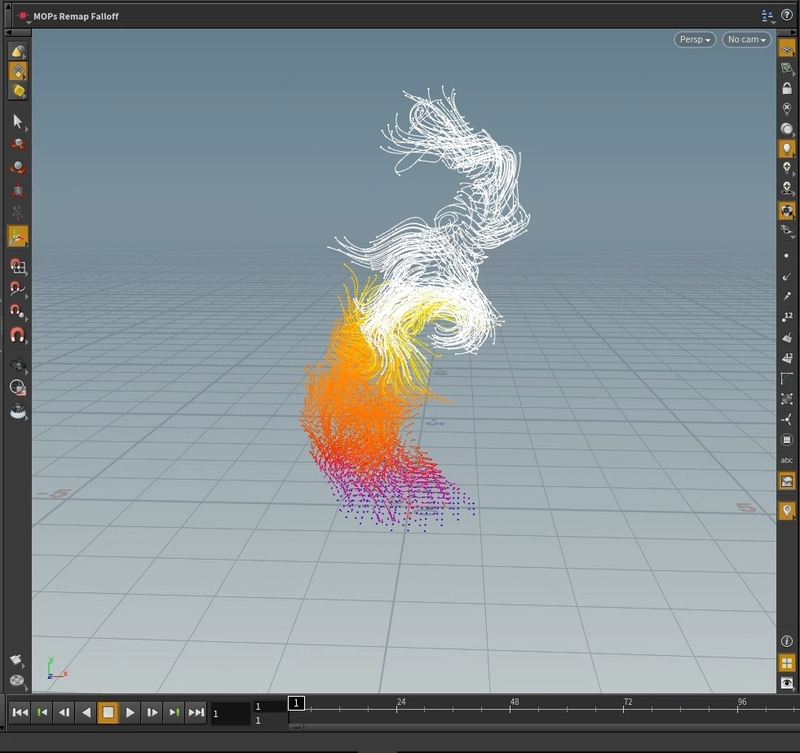 Expect newer versions of Houdini to behave more stable. This software is provided as is - there might be bugs, it might not work, so use at your own risk!